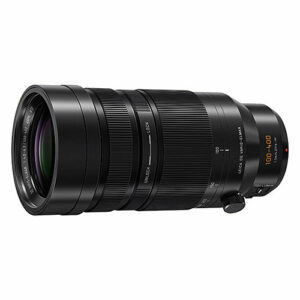 Lens Description: A Micro Four Thirds lens with a not-so-micro zoom range, the Leica DG Vario-Elmar 100-400mm f/4-6.3 ASPH. POWER O.I.S. 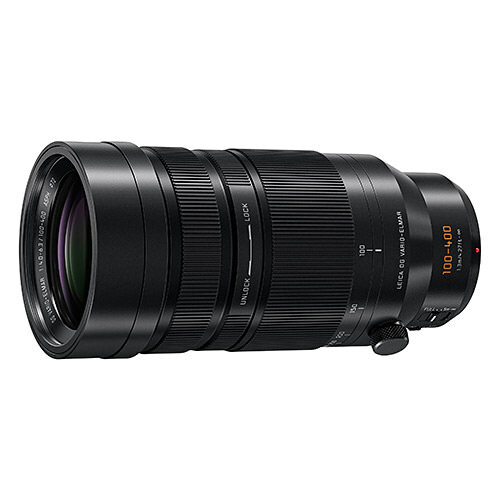 Lens from Panasonic offers a truly expansive 200-800mm equivalent focal length range, yet retains a relatively compact stature to suit the Micro Four Thirds system. Characterized by its Leica branding, this sophisticated optic employs aspherical and extra-low dispersion elements to significantly reduce chromatic and spherical aberrations throughout the zoom range for a high degree of image clarity and sharpness. Also benefitting image sharpness, a POWER O.I.S. system, which is compatible with Lumix G camera's Dual I.S. 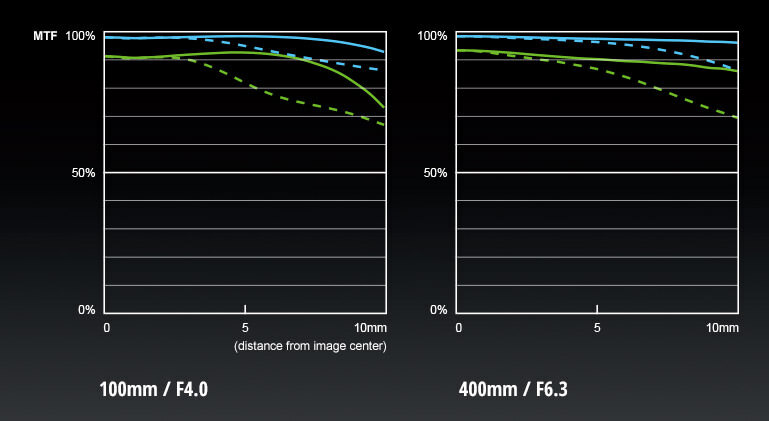 function, helps to minimize the appearance of camera shake for sharper handheld shooting at longer focal lengths.